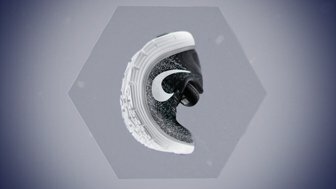 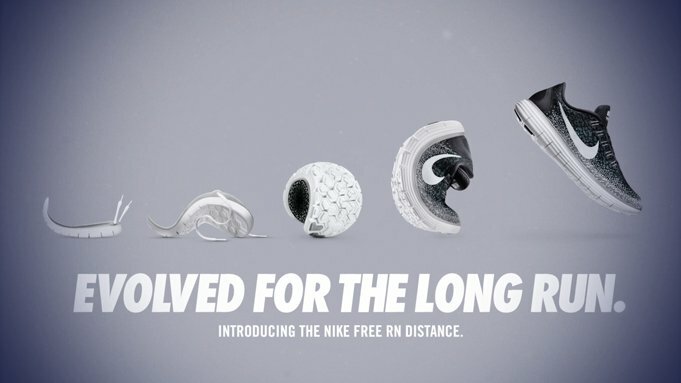 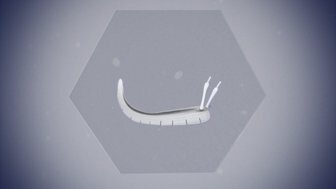 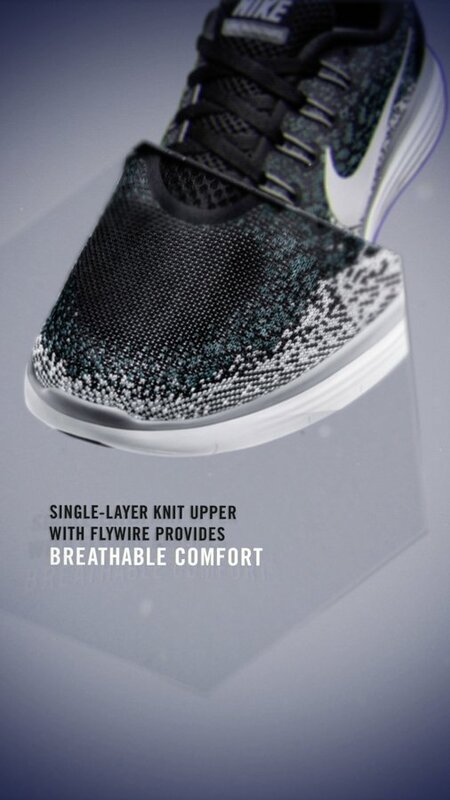 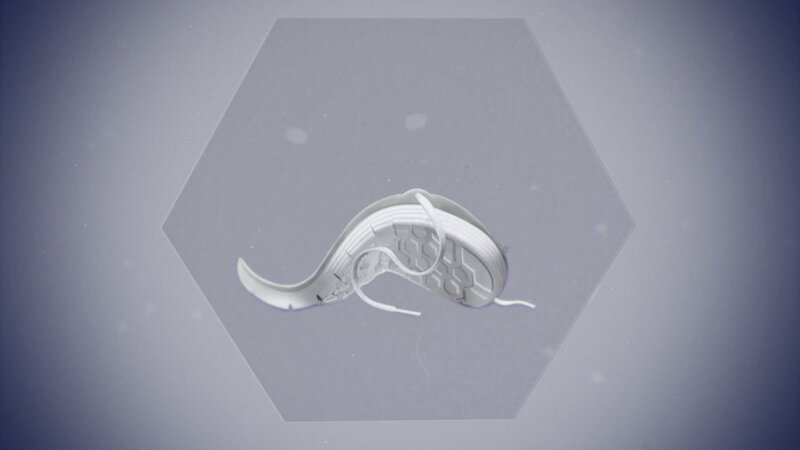 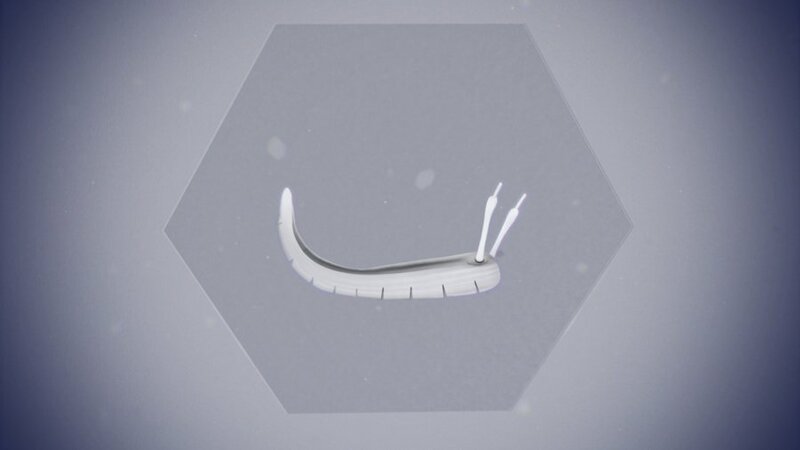 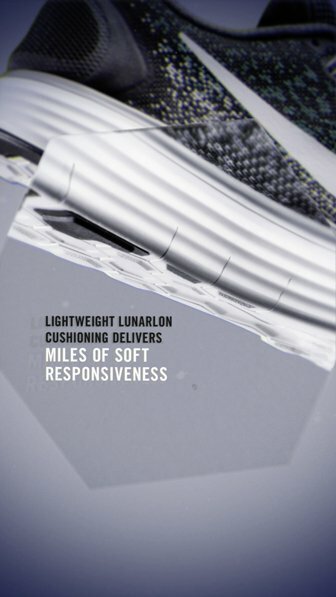 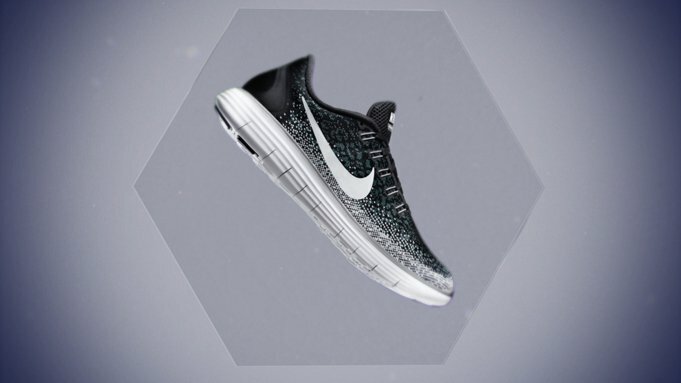 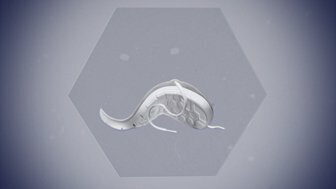 For this iteration of the Nike Free running shoes, the campaign was all about evolution – the conclusion of continuous subtle design innovations culminating in a shoe that is specifically designed for long-distance running. 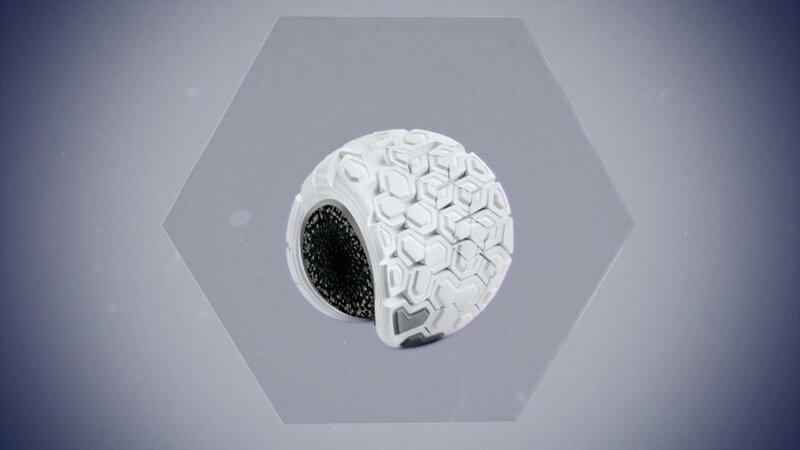 We put the product ‘under the microscope’ using a hexagonal glass slide to highlight the design details. The campaign rolled out across OOH, online and retail, with versions in six European languages.